Wondering how to spice up your summer wardrobe? 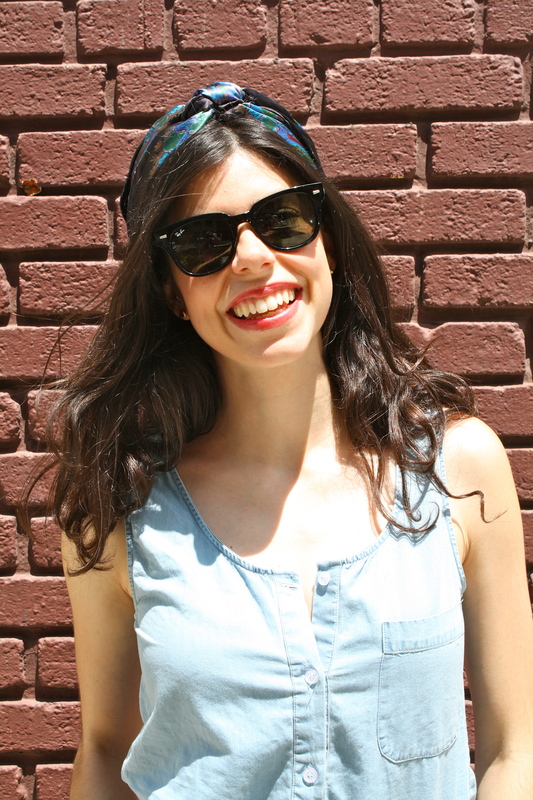 I have the easiest solution for you….the head scarf! Accessories are not only an essential finishing touch, they are also the easiest way to transform any look. 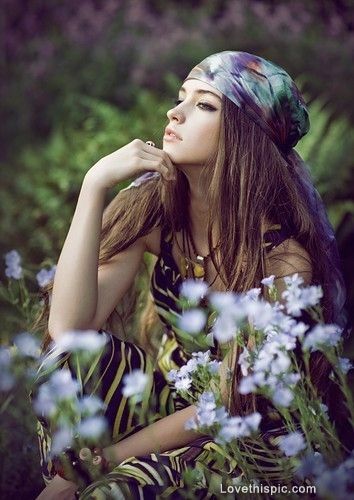 Head scarves are wonderful because they can help tame any hair do while adding boldness to the ensemble. I have very thick unruly hair so anything to help me control it in the humid summer heat is my friend. 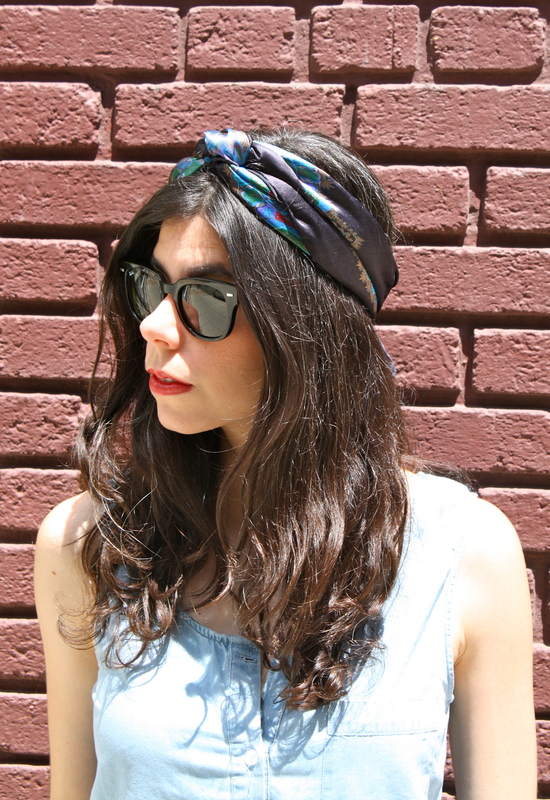 When picking a head scarf go for bold colors and prints and allow it to be the statement piece of your outfit. 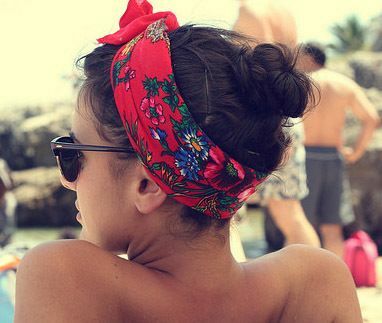 Embrace, experiment and tell me how you are going to rock a head scarf this summer! I am slightly obsessed with scarves! It is actually kind of shocking that this is my first post dedicated to them. I live in scarves in the Fall, Winter and Spring but have had a hard time incorporating them into my ensembles in the stifling summer heat until now. 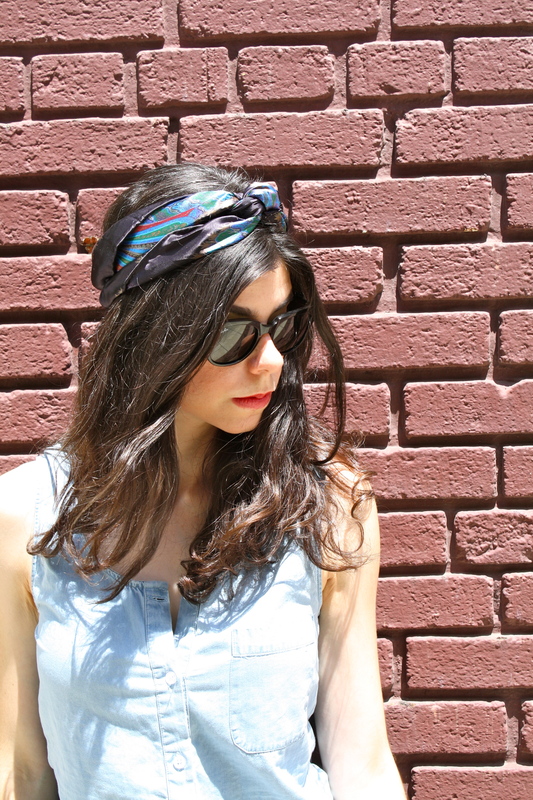 The easy and perfect for summer solution: the head scarf! Why I have not embraced the head scarf sooner I do not know. There are so many ways to rock a head scarf allowing you to elevate your look to a whole new level. The gorgeous scarf featured in today’s post that inspired me to experiment and ultimately embrace the head scarf was a gift from none other than Tadashi Shoji. Not only was my interview with him life changing, this gift was as well. 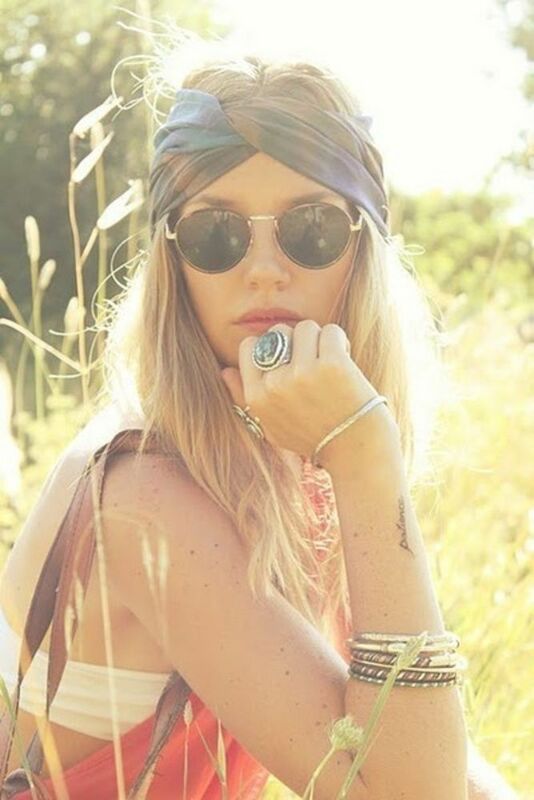 The head scarf adds vibrance to any outfit making it the perfect finishing touch! As I plan to incorporate this into as many looks as possible, I highly recommend you experiment and find the wrap that suits you best! 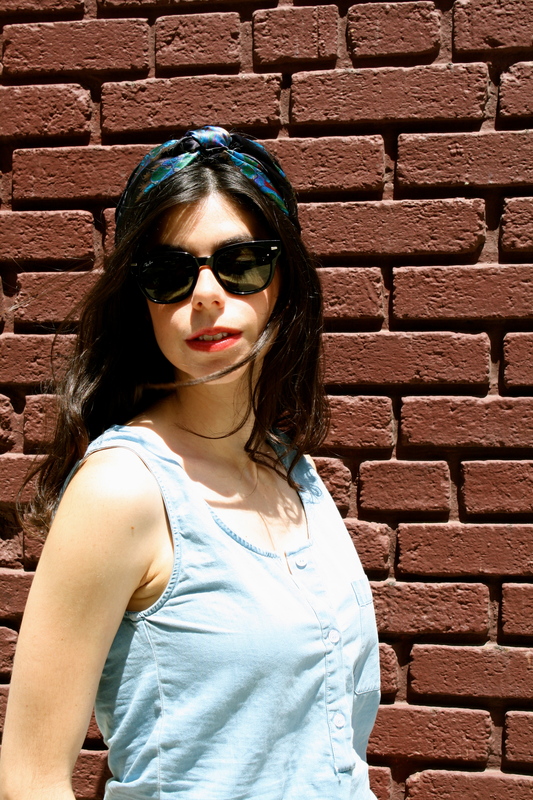 There are so many interesting ways to tie a head scarf! The possibilities are endless! When picking a scarf go with a vibrant color or pattern! It’s no secret that I love a good romper! I have been living in this one all summer!